We are living in the Era of Energy Awareness, regulated by the Italian Law L.D. n°102 of 2014, which refers to energy saving and efficiency. Consequently MAC has created Chain2Gate a user-friendly device which uses Powerline Communication to connect with the second generation Open Meter by e-distribuzione, a worldwide leader for the supply of energy. Thanks to Wi-Fi, data is available through APP, so the user can constantly monitor, manage and plan energy consumption throughout the day. The Chain2Gate interface is very intuitive: a visual LED indicator shows the status of consumption, equipped with an acoustic signal to warn the user in advance of any imminent interruption. Its activation is immediate: just connect the device to the socket, and Chain2Gate will be ready to use. Chain2Gate has passed the required integration test (becoming compliant with TS CEI 13-82, 13-83 and 13-84) and the residential test phase proving to be ready for the IoT ecosystem. Moreover, the device guarantees total security of the consumer’s privacy regarding the data transmission. MAC created Chain2Gate by focusing its attention on people’s desires and needs. 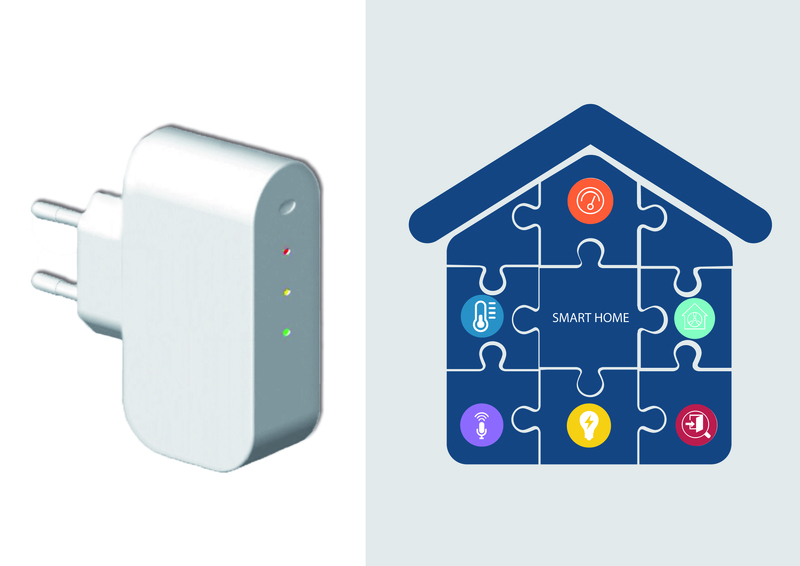 The device is functional, intuitive and helps families to find immediate solutions for energy saving and energy awareness.